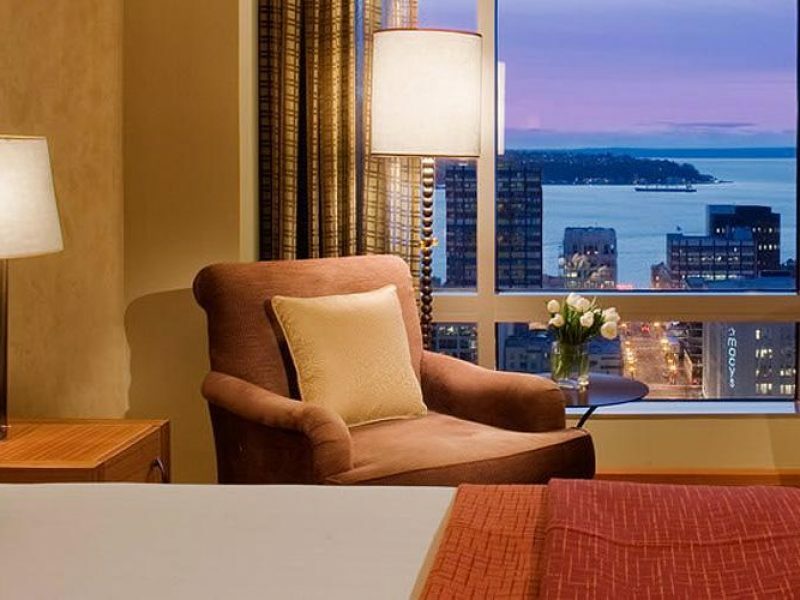 This newly renovated Seattle mainstay, located in the heart of the theater and retail districts, brings timeless décor, modern amenities and comfort without sacrificing style. 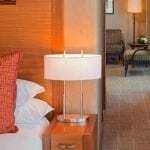 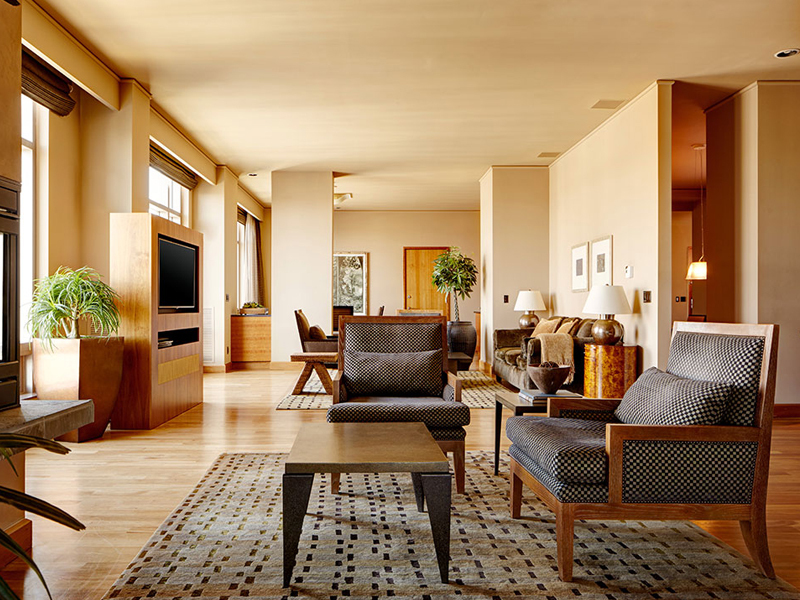 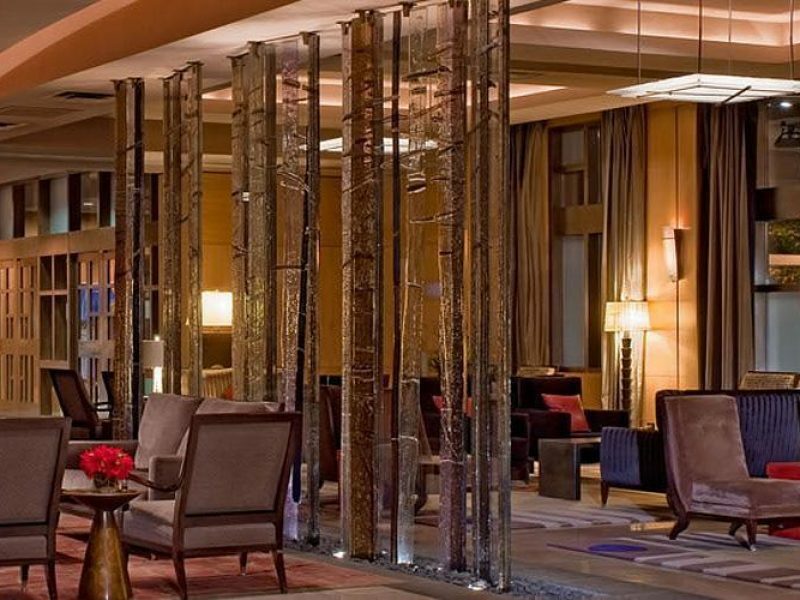 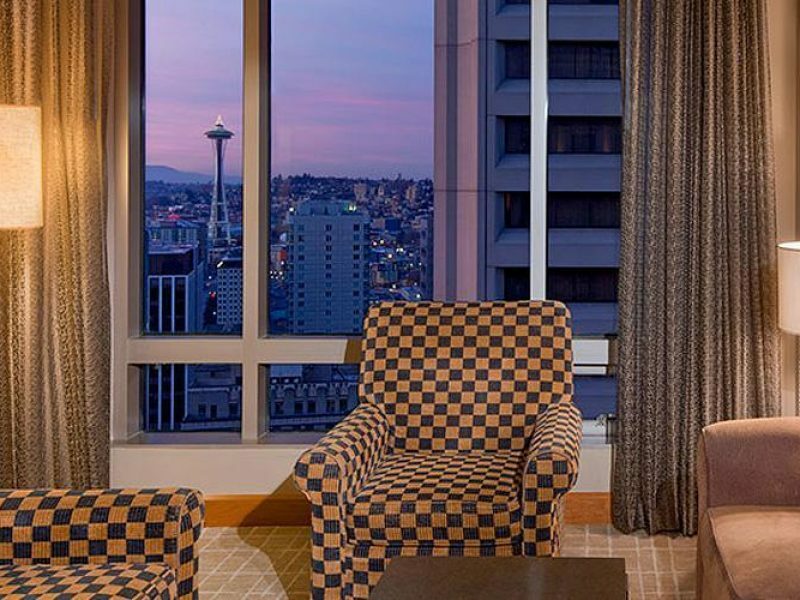 From the gorgeous artwork to the incredible dining options to your perfectly furnished room, the Grand Hyatt Seattle has everything you need for that perfect stay. 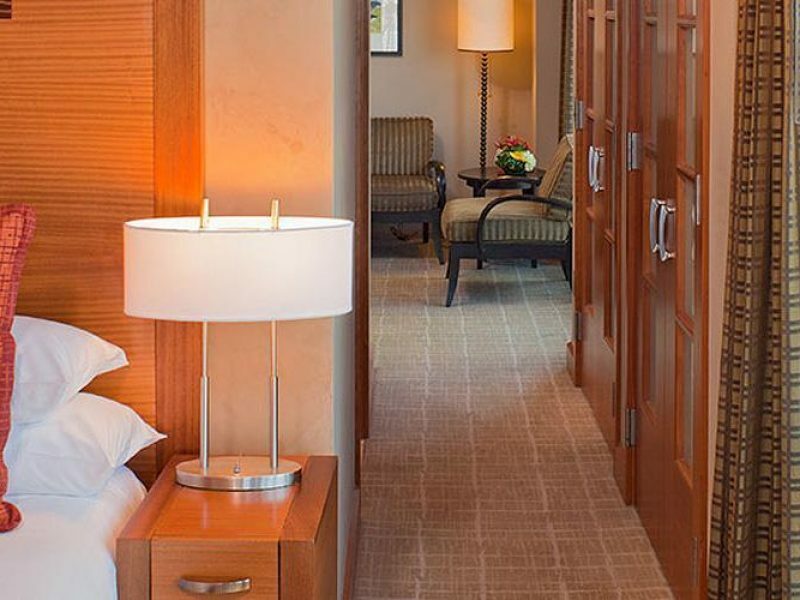 Once your room is booked, leave the rest to the friendly, knowledgeable staff.